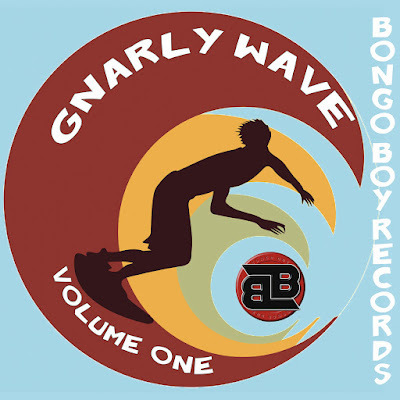 The Turbosonics are featured on a new release from Bongo Boy Records entitled Gnarly Wave Volume One! The compilation CD contains 15 songs from independent surf rock artists from all over the globe. The Turbosonics song, 'Jennette's Pier' is the last track on the CD, and it is a perfect way to end the disk with the sound of seagulls fading out at the end of the song. The CD can be streamed at Spotify and Youtube, and purchased on CD Baby, Amazon, and iTunes. Be sure to check it out and get your copy today!